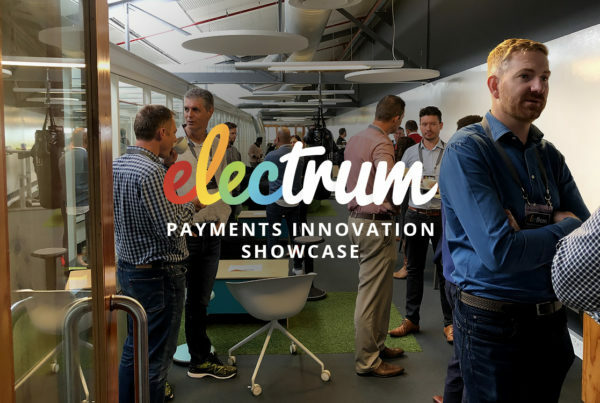 Electrum technology is behind an innovative service to Smart Shoppers that allows them to leave their loyalty cards at home. It also enables convenient purchases through the app. 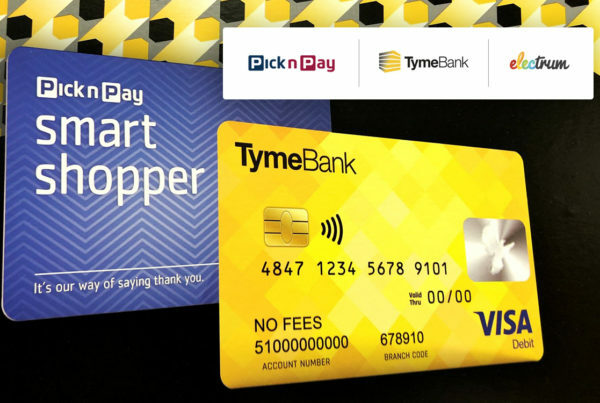 With over 10 million users, Pick n Pay’s Smart Shopper is already South Africa’s biggest loyalty programme – now it’s likely the country’s most advanced. New functionality on the Smart Shopper App allows customers to perform a range of actions, including paying for their groceries using their smartphones. The cardless swipe function means customers can use the app to pay for their shopping at check-out by redeeming their Smart Shopper points. All they need to do is to scan a QR code that appears on the card machine at the tills, and the customer can allocate as many points towards the purchase as they wish. In addition, the customer earns their Smart Shopper points on purchases as usual without having to scan the loyalty card – that means one less card to swell the pockets of your wallet! The cardless swipe transaction is powered by Electrum’s omni-channel payments system, which the large retailer relies on as it continues to digitise its business. A consistent shopping experience across platforms – in-store, online and mobile – is part of a worldwide trend, and one that’s accelerating in South Africa, thanks to innovative clients like Pick n Pay. 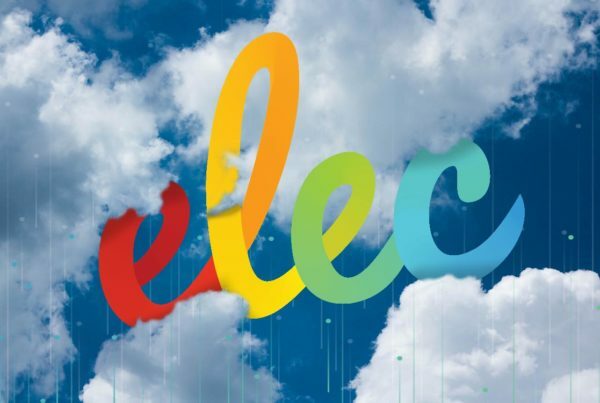 Electrum is excited to be able help our retail clients develop their digital strategies, which in turn allows them to offer their customers smoother, safer, more convenient ways to shop. Besides the cardless swipe, Electrum also enables Smart Shoppers to buy value-added services (VAS) like pre-paid electricity and mobile airtime via the app. Customers can pay via any credit or debit card they preload onto the app, or choose to allocate their Smart Shopper points towards the purchase. For South African customers, this kind of functionality for repeat-purchase VAS products like electricity and airtime represents a new level of convenience. At Electrum we love to know we’re making end users’ lives easier. We certainly feel that the Smart Shopper programme is incredibly valuable to both our client and to South African shoppers. 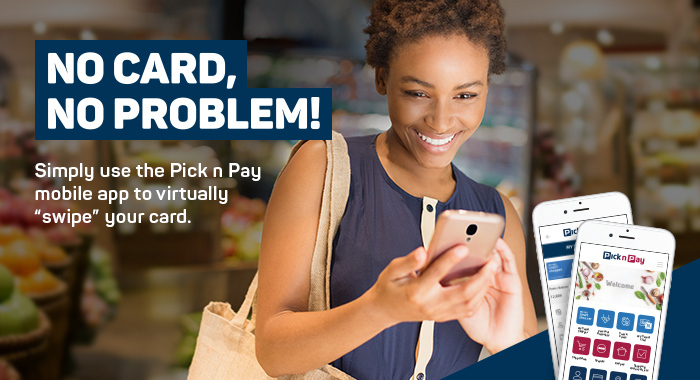 As the range of services available through the app broadens, it will continue to make the Pick n Pay shopping experience even more rewarding. It’s an innovative, evolving programme we’re proud to be a part of. If you’d like to talk about digitising your retail business, speak to us today. Feature image courtesy of Pick n Pay.